Computer and internet user’s these day’s are suffering with many security flaws and Viruses. There are Many types of Viruses like Trojan horses, Worms, ransomware and many more. These viruses come’s into a user’s Pc with the help or freeware programs and malicious sites or any media files like songs, Videos & images. To beat these viruses we need to have a security program to be installed on our computer. In this article We are going to do Webroot vs Avast antivirus comparison, that are two big antivirus brands. A Security program (Antivirus) not only protect your pc from viruses and cyber attacks, but they also remove existing infection from your PC. If you are going to buy any Security program to be installed on your computer, It’s better to compare it with other brands. It’s also recommended if you have two different antivirus installed on your pc at the same time then you should remove one of them to avoid any conflict. Here we’re talking about Webroot vs avast, So if you’ve both installed and comparing either uninstall webroot or uninstall avast Then you’re in the right place. So without wasting our time, Let’s compare webroot and avast antivirus. In term’s of speed and size Avast is More heavier and Slower then Webroot antivirus. If you Download Avast Offline installer it will cover upto 300MB+ Disk space on your pc, In other hand if you download Webroot antivirus it’s file size is only 50MB to 60MB. Webroot antivirus is Best choice for those who has a computer with low computer configuration. Webroot never slow down any computer because it’s very lightweight and faster. You can use Webroot antivirus even if you have 1GB of RAM in your computer. Avast Antivirus is more heavy and is not recommended if you have low configuration in your computer. 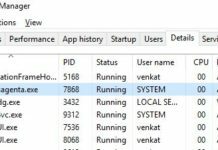 Avast antivirus has some very heavy features and files that can slow down your computer if you have ram below 4GB’s. So In our Comparison between Webroot vs avast in term’s of speed Webroot is more better then avast, But if you have a high configuration computer, You can still install Avast Product. If you have any difficulty using Webroot product, they have provided you a troubleshooting agent. This agent takes time to detect and fix the problem, but it does it’s work. Sometimes when troubleshooting agent is not able to fix it’s problem, you can also refer to webroot forum to resolve the issue with their support team. In terms of support, Avast support team is more pro active then webroot. Avast not only provide support via forums, But also help you over phone calls. After analyzing support facility between Webroot vs avast, We found that Avast’s support is better then webroot. This is just because, they are providing you telephonic support. 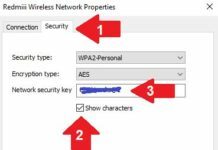 Avast Products comes with some awesome feature’s like Avast Safezone Browser, scan scheduling, Network Monitoring, Firewall, Email Security and Password feature. Avast Safezone browser is a safest browser provided with avast products for free, This browser is best for banking and privacy related work. You can also schedule virus scans on your computer with the help of avast antivirus. Avast Firewalls protect your computer from Malicious network attacks and Email security feature protects your email’s from malicious scripts and links while sending and receiving them. Opposite to the Avast antivirus that stores their viruses database on a user computer and update it between few weeks, Webroot Product’s use cloud based detection. Detecting viruses with the help of cloud makes Webroot more secure and faster antivirus then avast, that is why Webroot is distributed by a big tech support company Geek Squad itself. If there is a virus in your computer, Webroot will try to fix it. Webroot antivirus provide’s you 100 different settings to customize your settings with more better way. Webroot interface is more easier then avast and viruses can’t uninstall webroot itself with any milicious attack. Webroot also has Firewall and Browser security feature’s to protect you from milicious attacks. Now After analyzing Webroot vs avast, We have again found Webroot better then Avast. This is because it’s lightweight cloud based technology make it quicker to remove any virus from your computer. If you check price for Webroot on their official store, You will find that their price start’s from 30$. In other hand if you Check Avast price on their official site, their prices are starting from 59$. 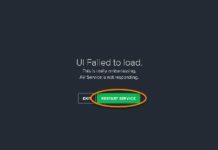 However Avast also has a free version to test their service, but webroot only provides a trial period of 15 to 30 days to test their service. But if you want to buy their premium product’s, we found Webroot cheaper then Avast. 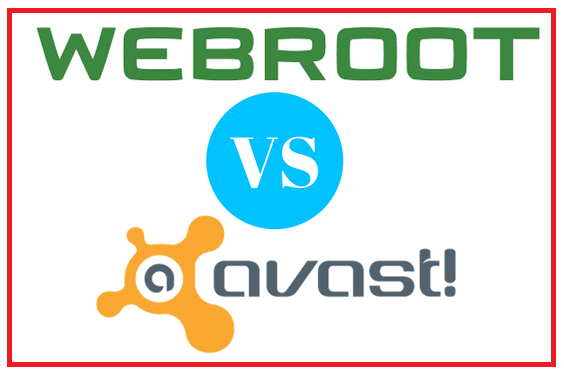 Now comparing Webroot vs avast, Webroot also won this round. After comparing Avast and Webroot, I have found that Webroot is better then Avast in every expect except support. I’m not telling you the Avast is a bad antivirus, Avast is an excellent antivirus and has an awesome support team. But in term’s of all our factors webroot won most of our rounds. As per my recommendation, if you have a computer with low configuration that has ram below 4 GB’s i recommend you to buy webroot product. But if you are using a high end computer that has ram above 4 GB you can also buy Avast products because they are awesome for high end pc’s.